U shape steel. The whole machine is with powder coating. 2. The printing head can be set to stop at front or rear side. 3. The printing stroke is adjusted by movable sensor . 4. With synchronously off-contact function. 5. 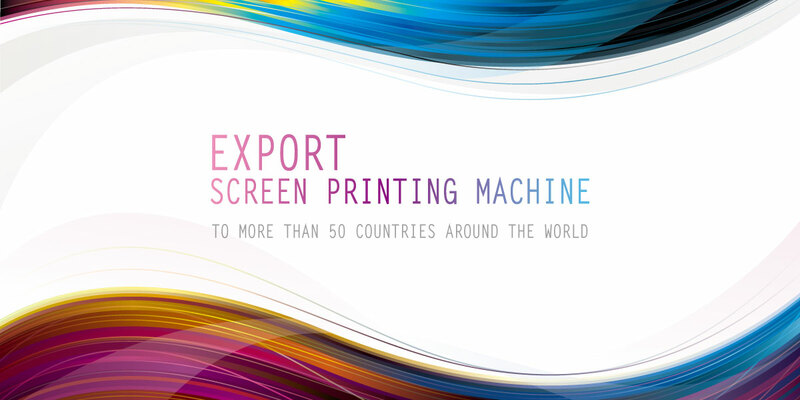 Equip 1-2 times printing function to have solid result. 7. There are rubber rollers on four sides of the printing table to assist in loading and unloading heavy substrates. inverter. The movement is smooth and accurate. 9. Safety device: equipped emergency switches, safety cylinder for supporting screen frame when cleaning. 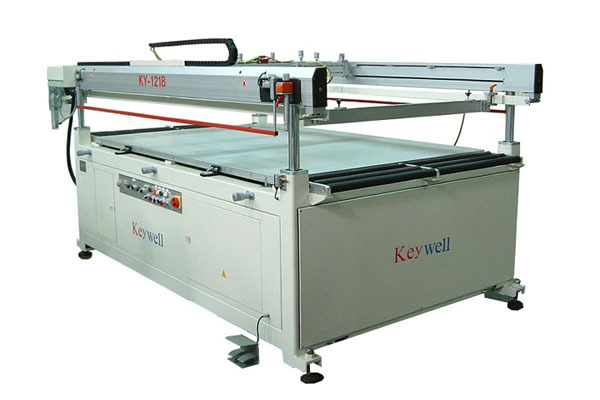 Suitable for printing building glass, mobile glass, furniture glass, decoration glass…etc.